Some vendors criticize that sources of the foods aren't equal to inspection results of the products. Other coffee retailers also point out the new policy does not apply to drinks served in breakfast chains, and the law will lose its significance if it only regulates certain stores. 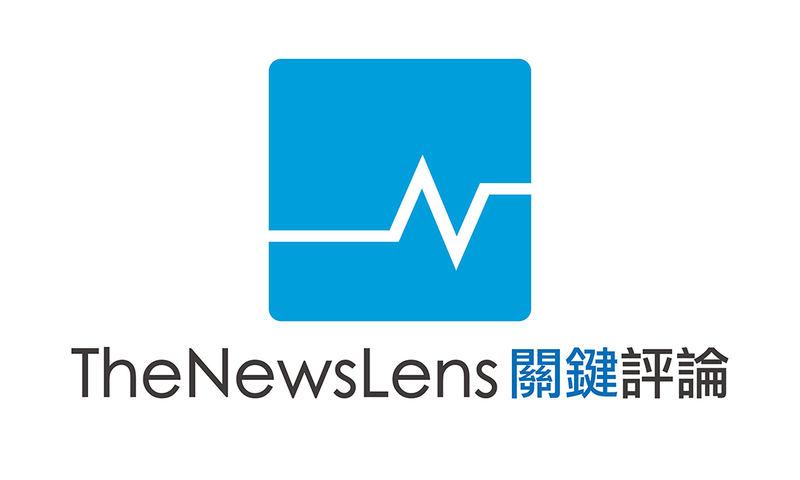 The Taiwan Radical Nurse Union calls upon the government to deal with the lack of medical staff. If the Ministry of Health and Welfare doesn’t start implementing permanent manpower to help in the field, it is predicted that by the end of July, medical personnel will be extremely overworked. Medical School Professor says, "Sleep builds competitiveness."